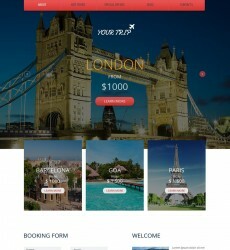 Our free Travel web templates are a great choice if you want to create or renovate your very own Travel-related website. 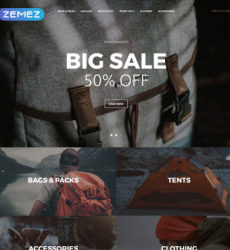 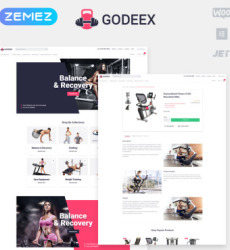 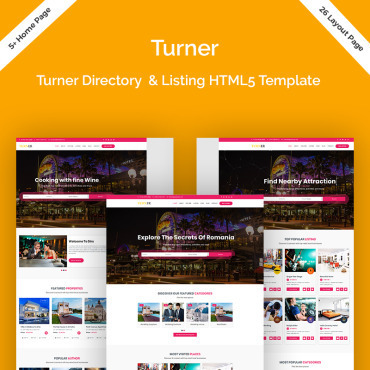 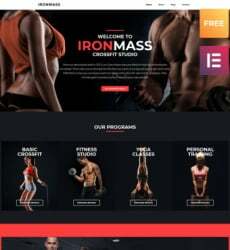 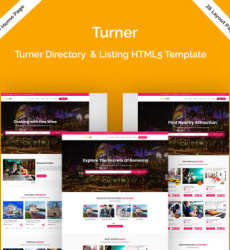 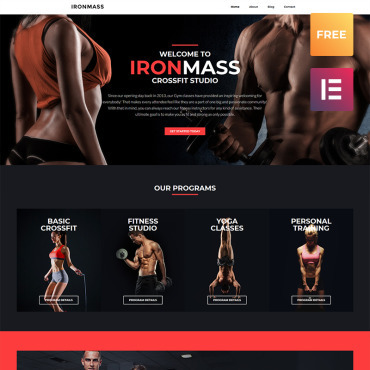 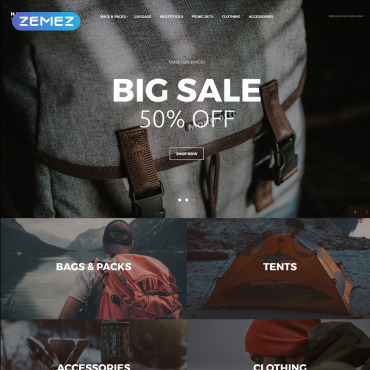 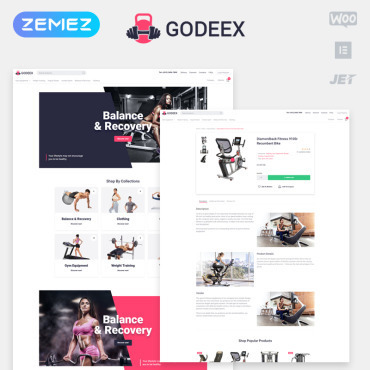 All website templates in this category were created by pro web designers and developers, they all are easily customized with any HTML editor like Adobe Dreamweaver. 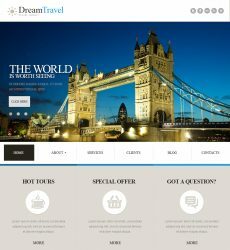 Have a look at our free Travel web templates and choose the one for your travel agency or travel blog. 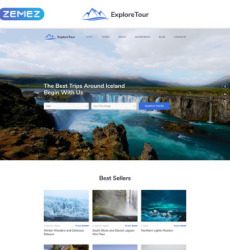 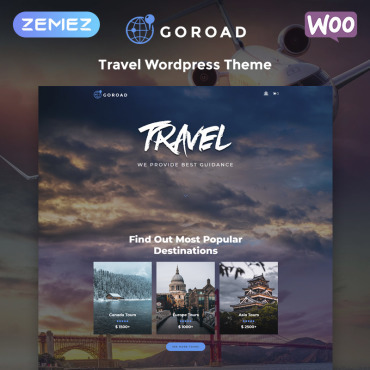 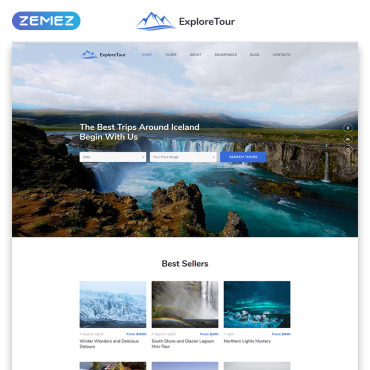 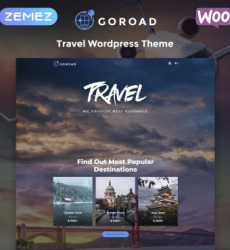 In case you do not see a Travel web template to fit your online business here – do check out our premium travel templates, there’s a much bigger choice.